It's March and the end of the first quarter is quickly approaching, but so is Spring! 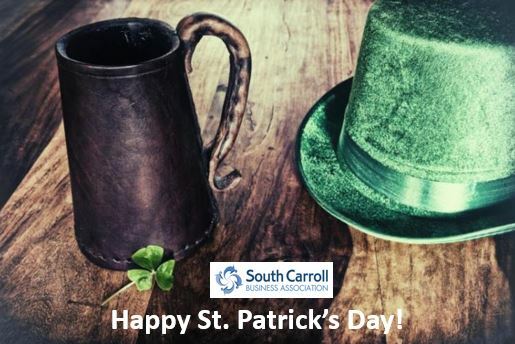 The SCBA has a busy March full of networking events, a new social media platform, and renewed energy and goals. Our newly-formed Marketing Committee will be launching a SCBA Community Facebook page (details to come very soon). On this page, our members will be able to post, share, and educate each other, which will build and grow the digital footprint for all of us. April 26th: last day to submit applications for the 2019 SCBA Scholarship. Contact scbaoperations@gmail.com for more details. ﻿Please remember to follow/like us on Facebook, share posts, and add comments when you want. We appreciate our members and look forward to seeing you at an event soon. Register for events HERE or click the button below or simply show up. how prioritizing your health can improve your financial success! 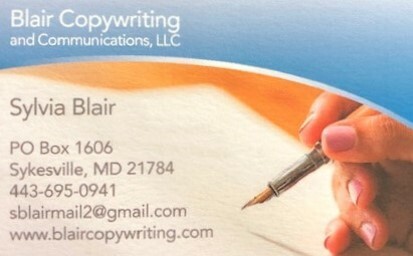 Sylvia Blair, owner of Blair Copy Writing and Communications, LLC will discuss "The Power of Success Stories." 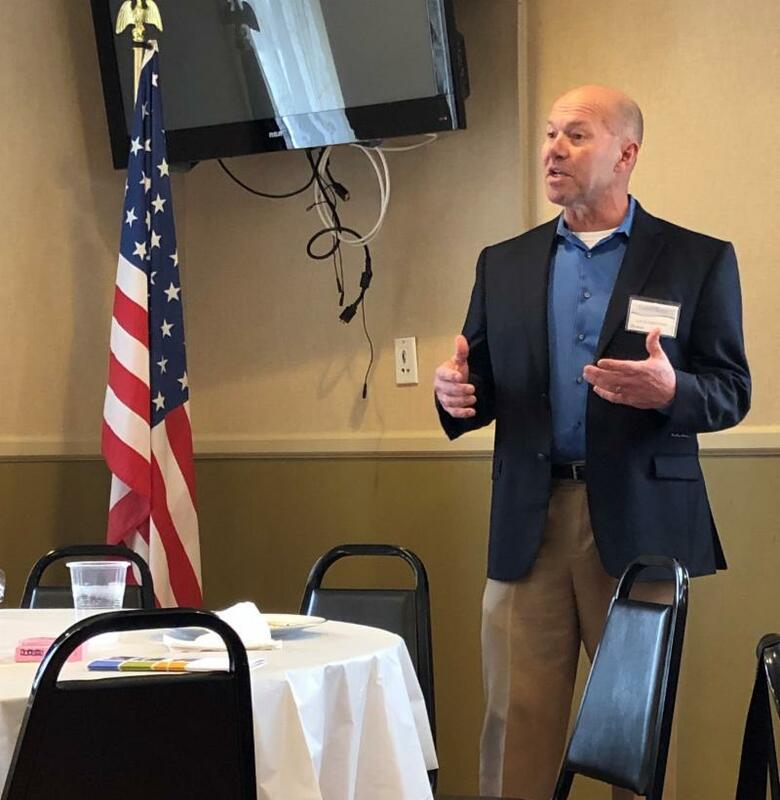 Long-time SCBA member and supporter Jon Allen of Advantage Internet Marketing spoke about Marketing in a Mobile World. Jon had the entire crowd involved by showing interesting examples on our smart phones. Thank you Jon! You are a wealth of information and a great friend to the SCBA. 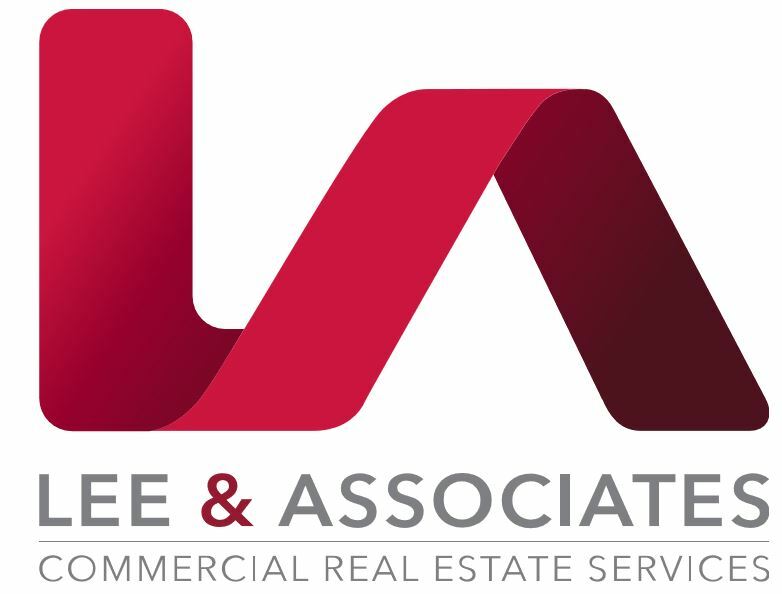 Thanks also to Dennis Boyle of Lee & Associates for sponsoring February's luncheon. 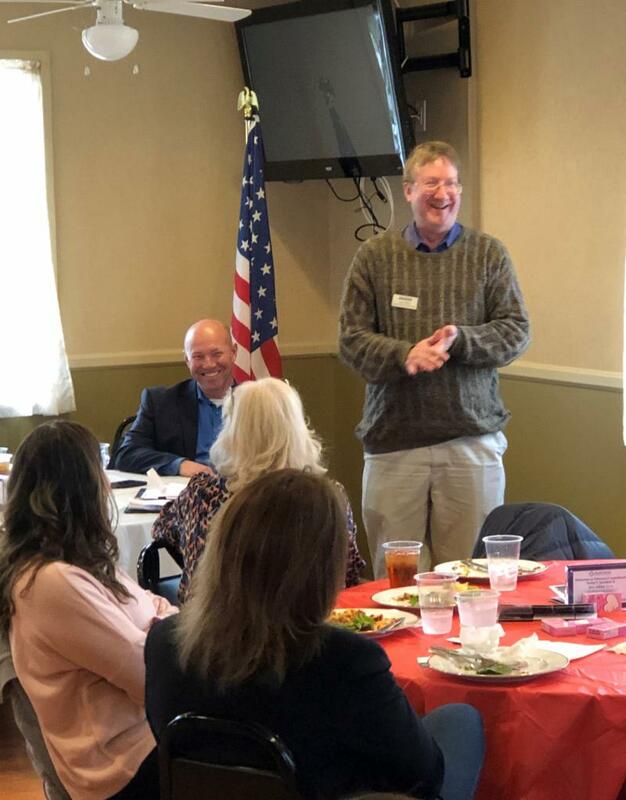 Dennis shared great information about his business and about properties in the area. Thank you Dennis! Be sure to attend the SCBA's FREE Power Breakfast at Dennis' other business S'Ville Bikes on March 7th at 7:30am. SCBA Membership is only $110. Get the most out of your membership by joining early in the year. 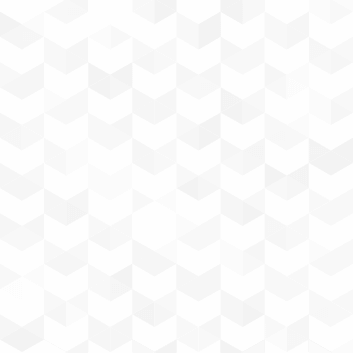 We have 100 members now. Help us get to our goal of 150! Brian Wigutow of Handyman Matters, Eldersburg. 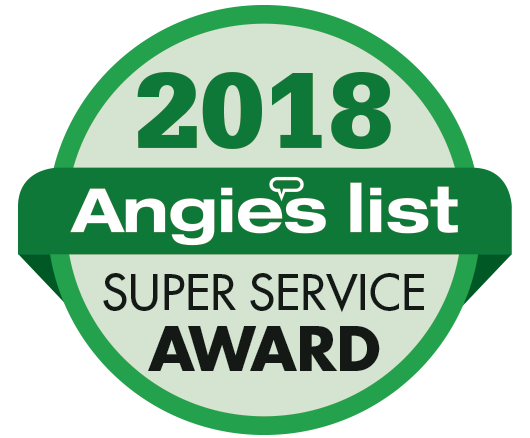 His company has received the Super Service Award from Angie's List in 2018 and was named one of America's Best Companies for Customer Service by Newsweek in 2019! 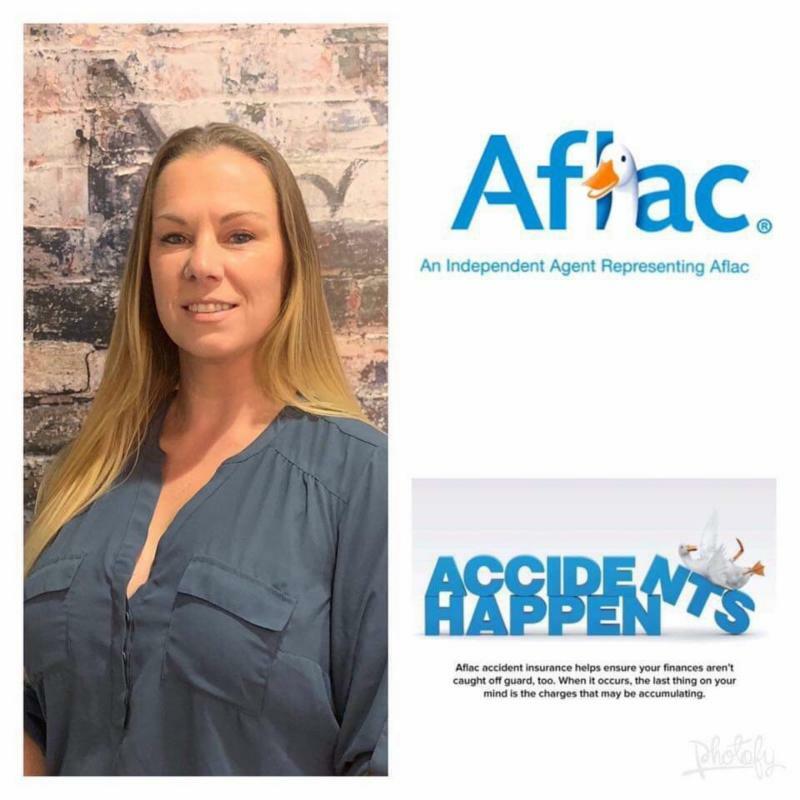 ﻿Congratulations to SCBA Member Jennifer Josephson for being awarded the "Rising Star" award from her company, Aflac . She received this award out of hundreds of rookie associates throughout Maryland and DC. Well done Jennifer - we're happy you are part of SCBA! 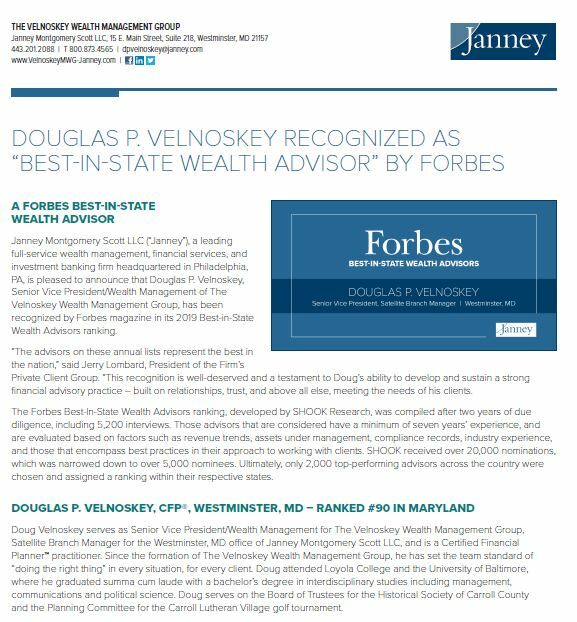 Janney Montgomery Scott LLC (“Janney”), a leading full-service wealth management, financial services, and investment banking firm headquartered in Philadelphia, PA, announced that Douglas P. Velnoskey, Senior VP/Wealth Management of The Velnoskey Wealth Management Group, has been recognized by Forbes magazine in its 2019 Best-in-State Wealth Advisors ranking. 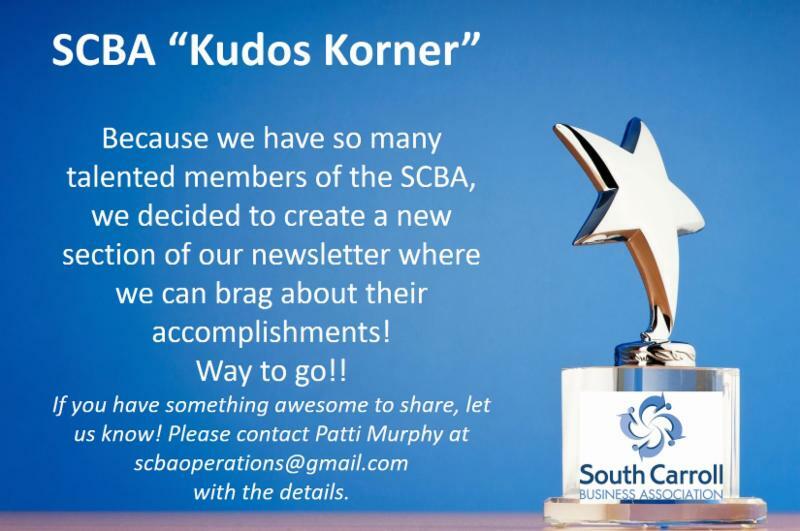 Would you like to be a sponsor for the SCBA Newsletter? 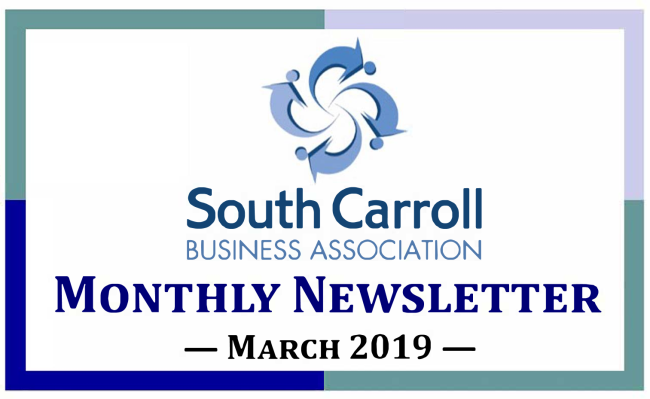 For $150 your logo, artwork, and information will be shown on every SCBA newsletter , will reaches hundreds of people each month, and will help local students and the community! Please contact Patti Murphy at scbaoperations@gmail.com or call 410-861-0506 for more information. 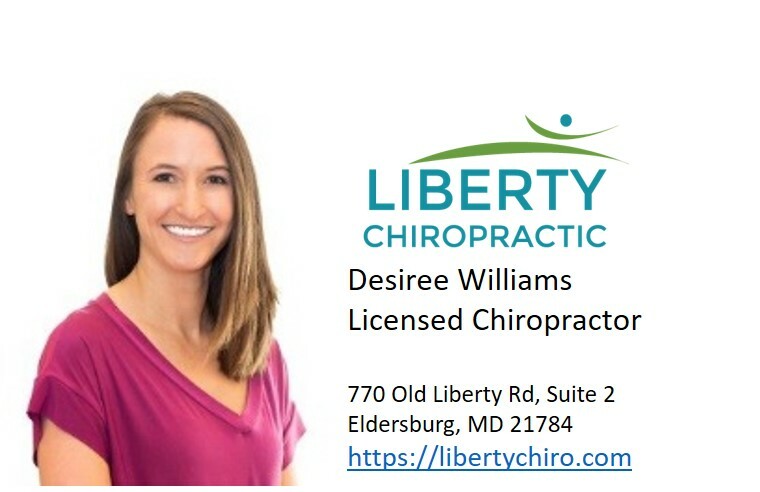 Thank You to our 2019 SCBA Liberty Sponsor!